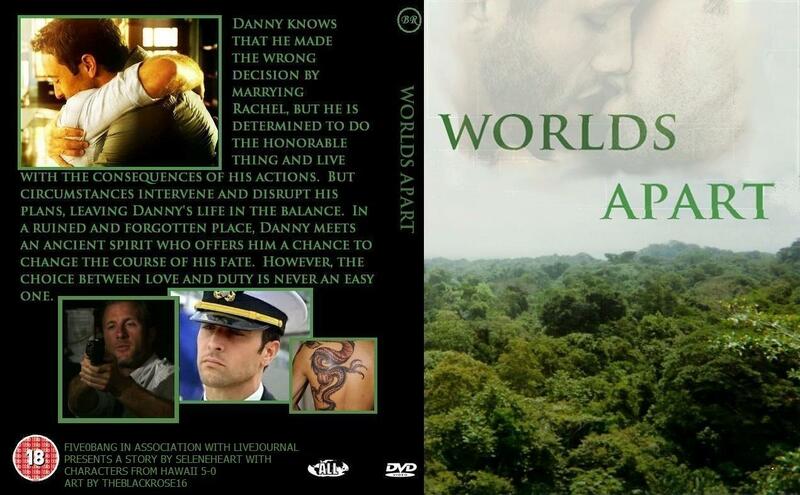 Summary: Danny knows that he made the wrong decision by marrying Rachel, but he is determined to do the honorable thing and live with the consequences of his actions. But circumstances intervene and disrupt his plans, leaving Danny’s life in the balance. In a ruined and forgotten place, Danny meets an ancient spirit who offers him a chance to change the course of his fate. However, the choice between love and duty is never an easy one.